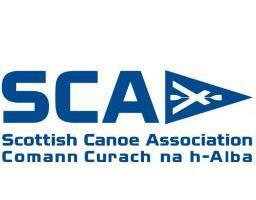 Give us a call on (01479) 861 221 or email us at office@lochmorlich.com. 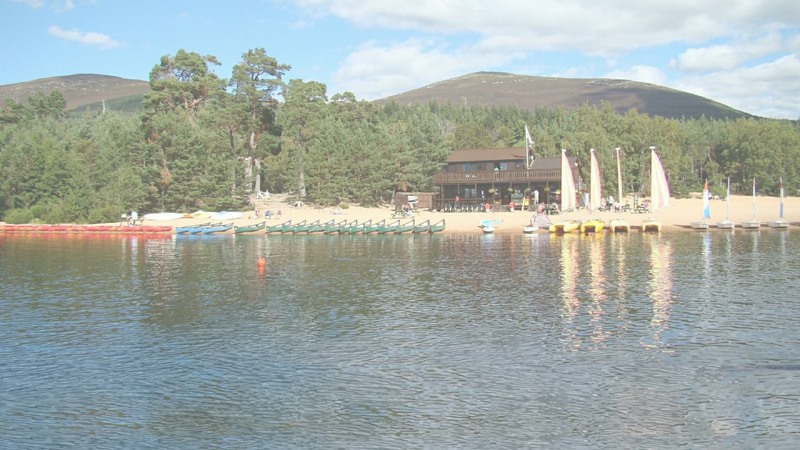 Loch Morlich Watersports offers outdoor activities on the UKs highest beach, and the gem that is loch Morlich. Our site was designed and created by Alistair at Accudio and is proudly powered by >Respond.